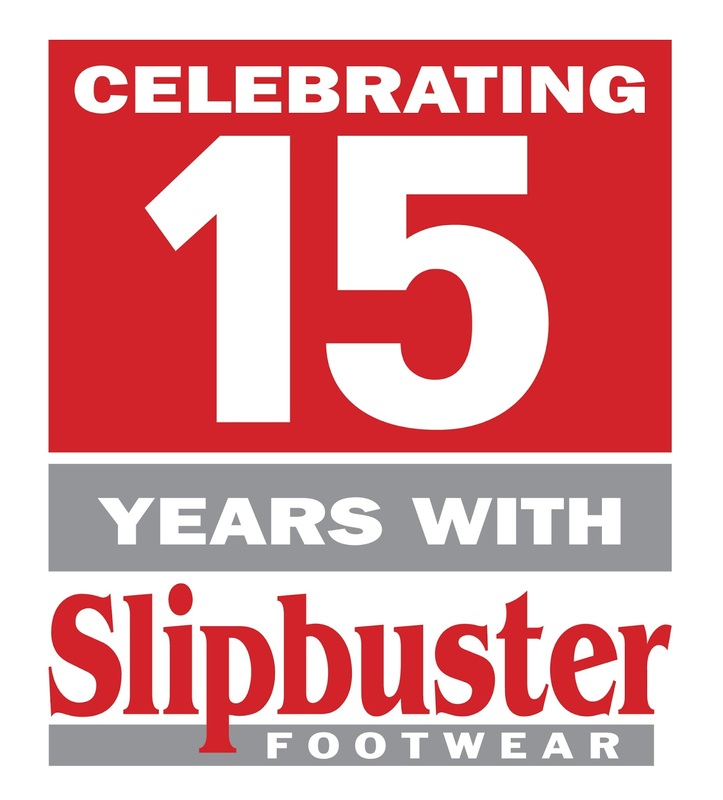 It’s been 15 years since Slipbuster started creating non-slip chef shoes, keeping waiting, kitchen and cleaning staff safe through every service. Slipbuster shoes are designed to not only keep your feet comfortable, but support them through long service. Slip resistant soles help prevent injuries when working in slip-prone areas, like bustling kitchens and dining areas. We’re halving the price of some of our favourite Slipbuster shoes to help mark the occasion, giving you practical, durable and high quality footwear for a fraction of the price. Now you can work through every service in complete comfort and slip-free, too! Slipbuster Safety Trainer - 50% off! 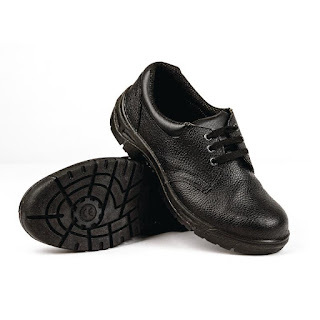 Black casual design, steel toe caps, slip resistant and anti-static sole, and a hardwearing dual-density sole. The Slipbuster Safety Trainer keeps you safe through every service for just £14.99 a pair! 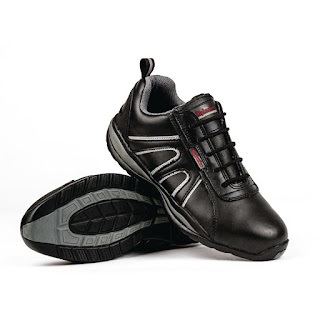 Slipbuster Safety Shoe - 53% off! At better than half price, the Slipbuster Unisex Safety Shoe offers an oil and slip resistant anti-static sole, toe protection, strength and durability, leather construction and total comfort. Perfect for kitchen and waiting staff, at just £7.49 a pair, now is the time to update your footwear. Celebrate and save with these 15 year anniversary offers, but be quick, these deals end on the 11th November 2016!